Starting before dawn on January 20, 2009, hundreds of thousands of people began crowding the Metro trains bound for the heart of Washington, D.C. Their destination was a historic event of unprecedented size, an estimated 1.8 million people on the National Mall for the inauguration of President Barack Obama. Filmmaker Quin Mathews captured their journeys in this unique documentary. 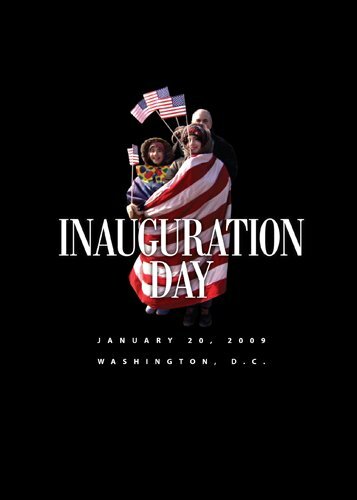 INAUGURATION DAY lets you experience history the same way those who traveled there did. It's the story of a new era through the eyes of people who celebrated one of the most memorable moments of their lives and of our time.